Happy Independence Day to all our valuable customers. May we always remain Independent. 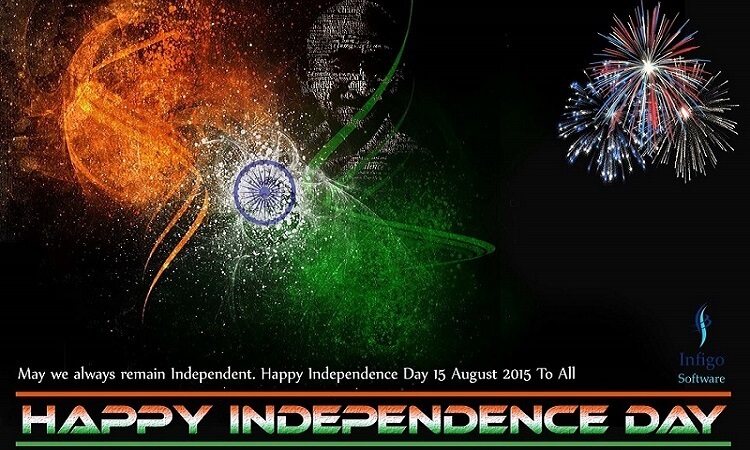 Happy Independence Day 15 August 2015 To All. Celebrate this Independence Day with Weblizar and get amazing discount for 3 days 15-17 August 2015. Use this coupon code to get 15% OFF on all Weblizar Premium products.